As parents, we get so excited when our children enter new stages of development: going from crawling to walking, smiling to giggling, nursing to solids and of course, babbling to saying their first words. If you’re curious about your child’s developmental milestones, check out this article for more information. We want the absolute best for our children, so it’s only natural to wonder if there is anything we can do to help. Well, you’ve come to the right place. Here is a list of a few different activities that you can do to encourage our toddler’s language development. 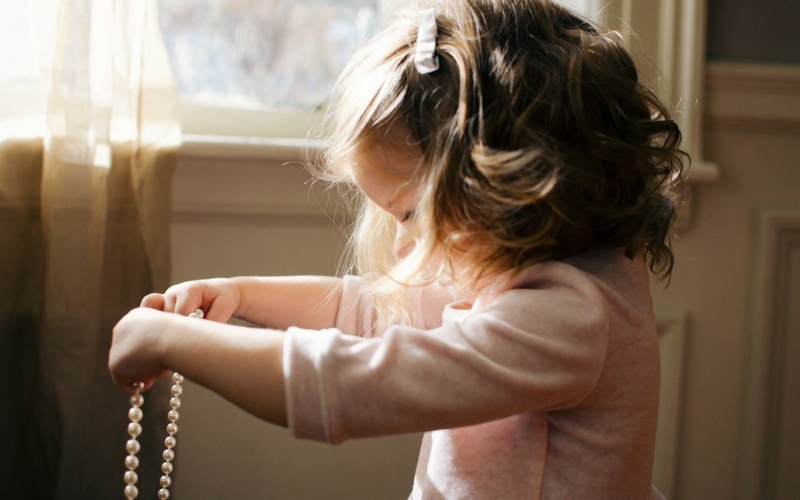 How can I encourage my toddler’s language development? Nursery rhymes are one of the best ways to encourage your toddler’s language development and could easily be called a building block of language. 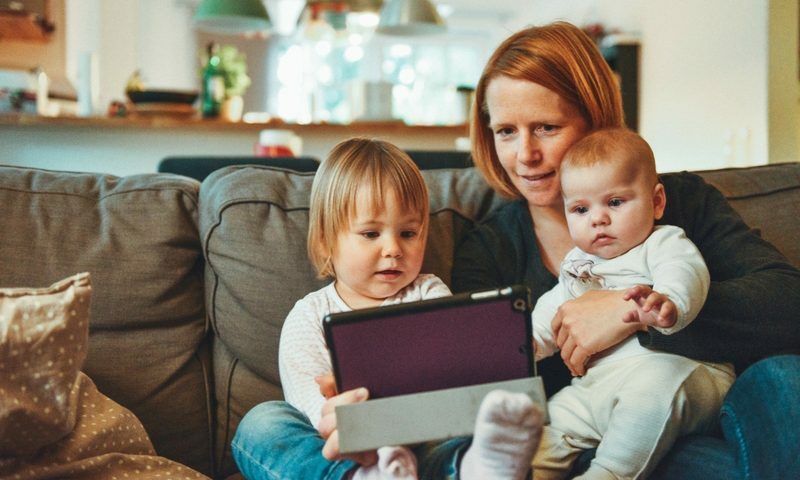 By exposing your children to nursery rhymes at a young age you are setting them up to recognize syllables, identifying rhyming words and encouraging a love of reading. These short (often silly) stories are some of the first “teachers” for your child’s language learning. Your local library most likely has many books filled with several nursery rhymes. Take a trip to your library and allow your toddler to explore the exciting new nursery rhymes. Songs, especially accompanied by movement, provide unlimited opportunities for children to learn new words, to see how versatile language is and gives them a fun way to express their newfound talking tricks. Songs act as an anchor that children can return to in years to come to remember anything from their ABCs to the water cycle! Do your best to encourage your toddler’s language development by attending a local music class or you can easily find songs on YouTube to sing with your child in the comfort of your own home. Reading books is probably the most obvious way to foster a child’s language and a vital activity in encouraging your toddler’s language development. Books expose children to new vocabulary and new ideas used in context which is great for encouraging your toddler’s language development. Often times children will recall stories and make connections between the books they read and real life. You will have the joy of witnessing your children make meaning of the world around themselves just by making it a daily habit to snuggle up and read a few books aloud. Your child watches you and listens to the words you use; they are certainly sponges! If you use baby talk and a limited vocabulary, that will be what they have to draw from to express their thoughts and feelings. Instead of a “dumbed down” version of language, fill their little minds with a blossoming vocabulary by giving them the words to use. For example, if you are trying to teach your children about emotions and identifying emotions, you could say, “It looks like you are feeling frustrated because your friend took your toy. Does that make you feel frustrated?” Easily, you have given them an opportunity to link their emotion to that word. Similarly, if you are tired of your toddler fussing when they can’t do something, instead of getting aggravated, try saying, “I hear you but you don’t need to fuss. If you can’t do something on your own, you can say, ‘Mommy, I need help please.’” Nine times out of ten they will use their newfound phrase to communicate with you which is useful for them and much easier on the ears. Learning to encourage your toddler’s language development does not follow the same curve for every child. However, we can give our children many opportunities to build their language and communication skills by using these trusty activities. 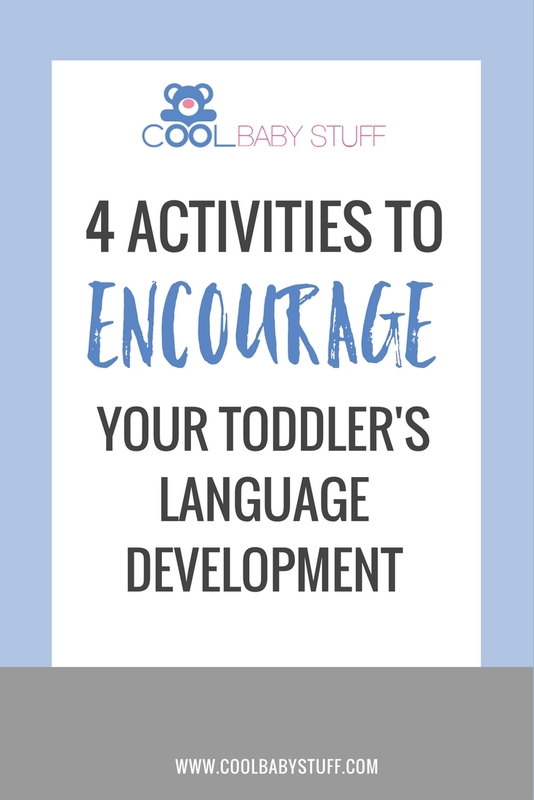 Have you had success using any of these activities to encourage your toddler’s language development? If you haven’t, start using these activities and see how your toddler’s language development blossoms.